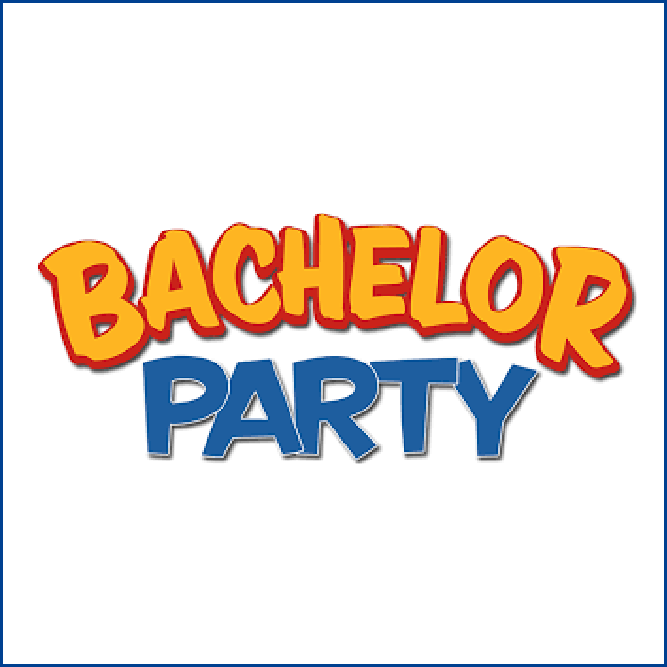 We offer tours to ANY size of group and have offered bachelor/bachelorette tours to just a handful of people and over 100 people. Our transportation holds group of 12, 30, 50 or book multiple buses to hold groups larger than 50.
is there specific day/time of interest? 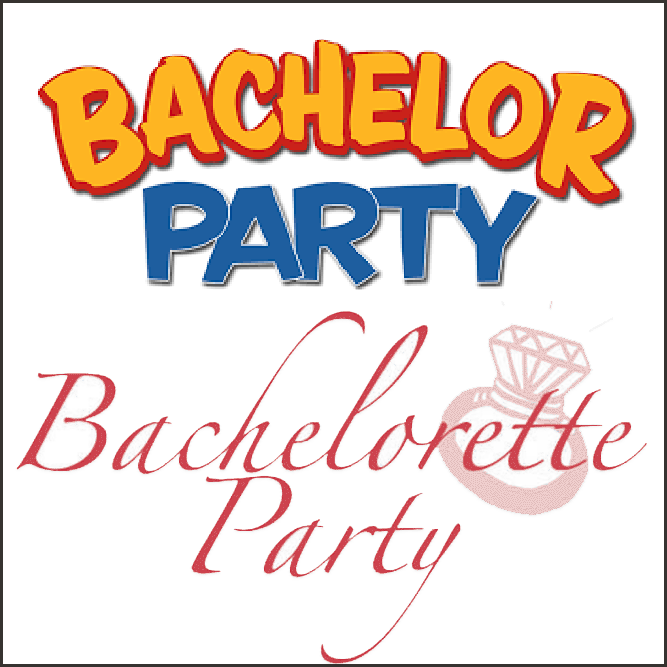 What better way than to celebrate the groom-to-be?! Enjoy 3 hours of hoppin’ around to 3 different local breweries along with a pint at each brewery. Get this - we will even come pick you up and can drop you off anywhere. That means no one has to worry about driving to and from the fun event! Select our fun Open Air Bus or enclosed Luxury Coach. Our Open Air Bus is a great way to enjoy warm weather, drinking and bring your playlist to hook up. 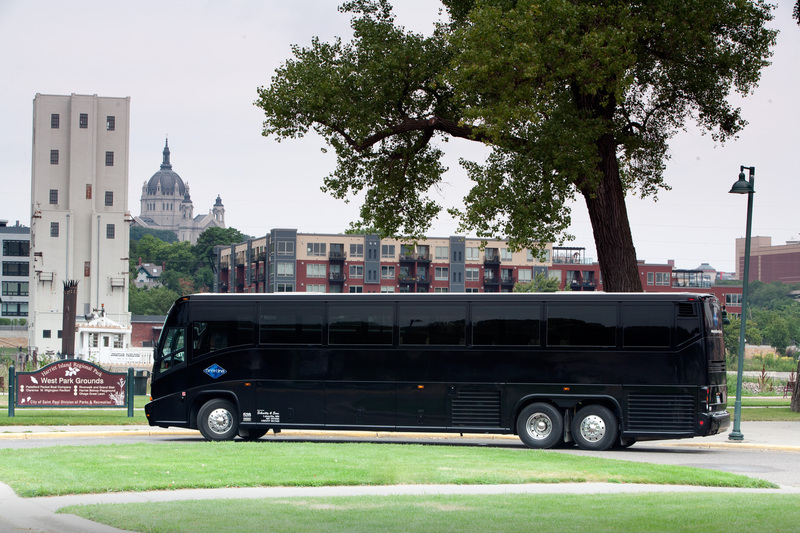 Or our luxury coach bus has comfy leather seats, ipods/ipone for your play list plus air-conditioning and heat available. Snacks and water are also included on this tour. Bring a cooler for your drinks or store a growler in our cooler. The bride will also leave with a couples pint glasses that are labeled "Bride" and "Groom". 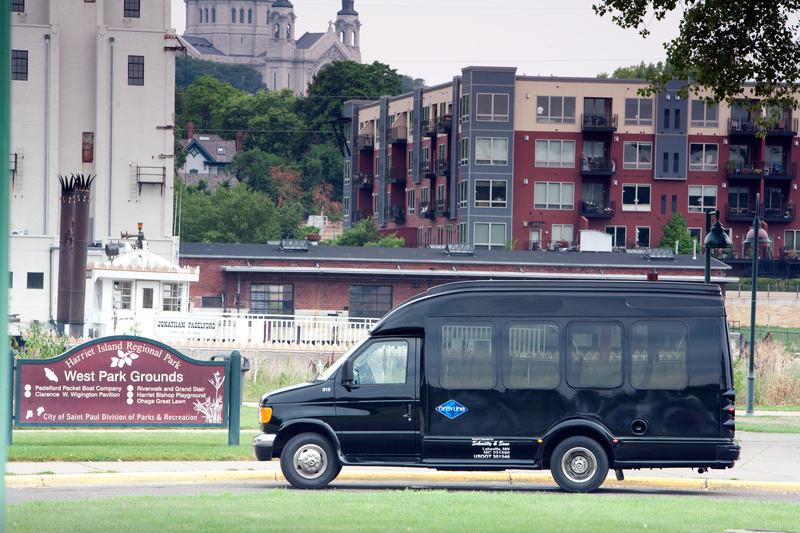 Select your pick up location: Open Air Bus only runs in Minneapolis or St. Paul but the luxury enclosed bus is available anywhere in the metro. Pick up at your house, hotel, you name it! New open air bus that feature tables and play your own playlist or enclosed luxury coach with comfy leather seats, hold up to 12, 30 or 50. Can accommodate up to 200+ people. 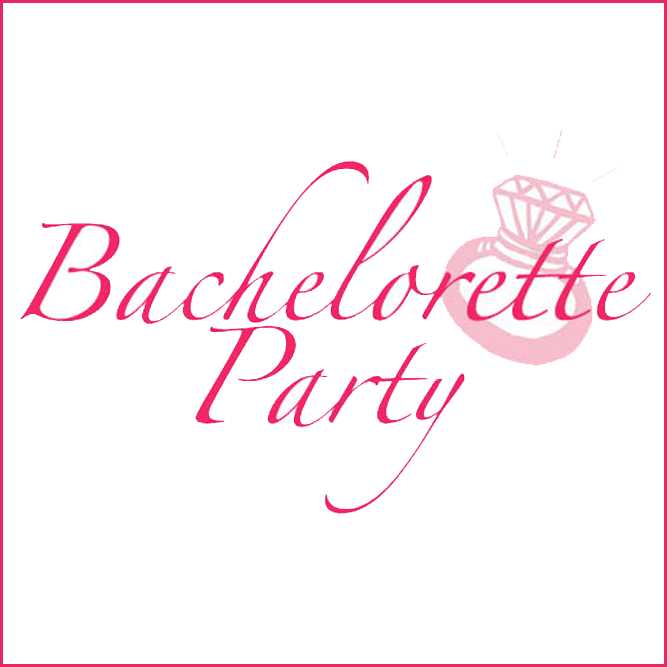 What better way than to celebrate the bride-to-be?! This package includes 3 hours of touring 3 different local breweries of your choosing along with a tasty local pint at each brewery. Get this - we will even come pick you up and can drop you off anywhere. That means no one has to worry about driving to and from the fun event! Select our fun Open Air Bus or enclosed Luxury Coach. Our Open Air Bus is a great way to enjoy warm weather, drinking and bring your playlist to hook up. Or our luxury coach bus has comfy leather seats, ipods/ipone for your play list plus air-conditioning and heat available. Snacks and water are also included on this tour. Bring a cooler for your drinks or store a growler in our cooler. The bride will also leave with a couples pint glasses that are labeled "Bride" and "Groom". This is the ultimate experience. You tell us how you want it and we will make it happen! You tell us how long you want the tour and how many brewery stops you would like. Do you need help with recommendations? Don’t worry we can do that also! After all we are the experts and have great relationships with many of the local breweries and restaurants in the area! 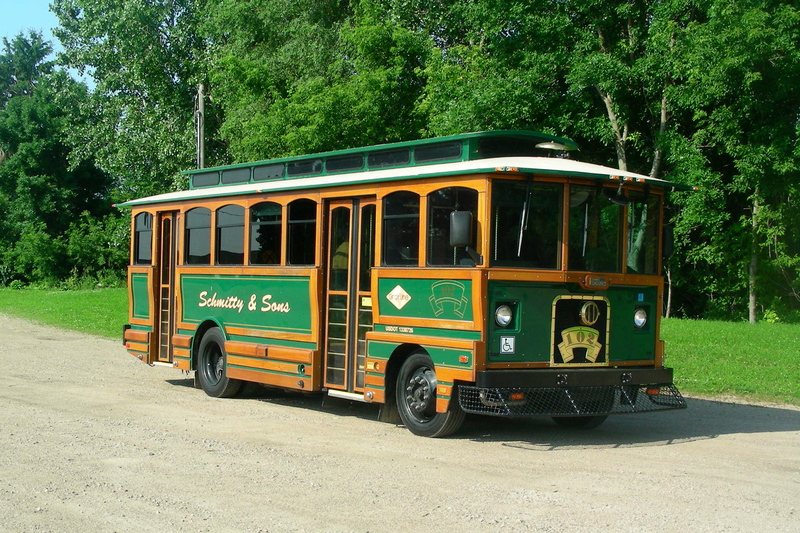 You also have the option to try out our new open-air fun bus or our luxury coach buses. The bride or groom will leave with a couples pint glasses labeled "Bride" and "Groom". The newest way to enjoy our local craft beer scene is now here with Twin Cities Brewery Tours! 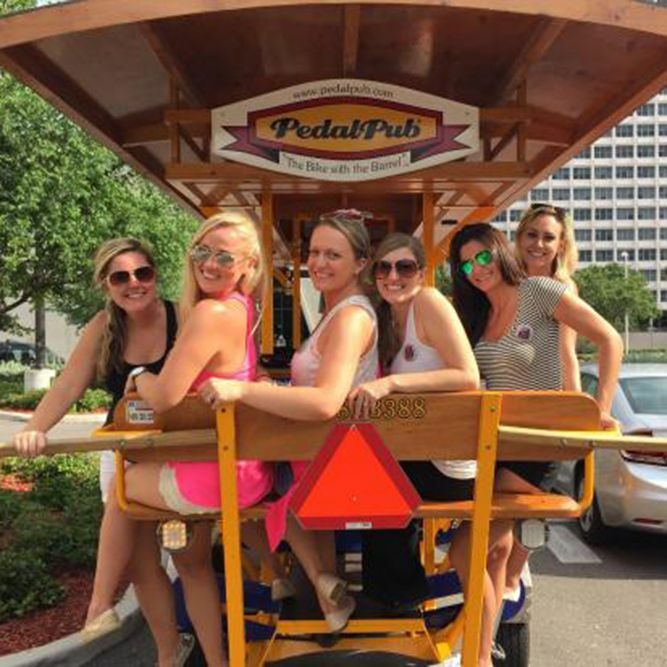 Come jump on the Pedal Pub® while we experience 3 local craft breweries right in downtown Minneapolis! When you join this tour, you'll enjoy pizza on the PedalPub® bike making your way to local craft breweries. We'll pedal to Sisyphus Brewing located in Loring Park. Sisyphus is owned by husband and wife duo, one of which is a local comedian. Their unique brew are in constant rotation - making this a must visit spot in the cities! Next up Inbound BrewCo, one of the newest breweries in the North Loop District. They feature a large selections of different styles of beer from hoppy, heavy, Polish, German and Belgian. The evening will end at Fulton in the Northloop District. The owners started home brewing in a one car garage in a South Minneapolis alley, daydreaming about one day building their own production brewery. They have recently expended their production to a large Northeast 2nd brewery, with their taproom located in Northloop. Their signature beers - Lonely Blonde and Sweet Child of Vine can now even be found in cans.